. .Love is something indescribable. 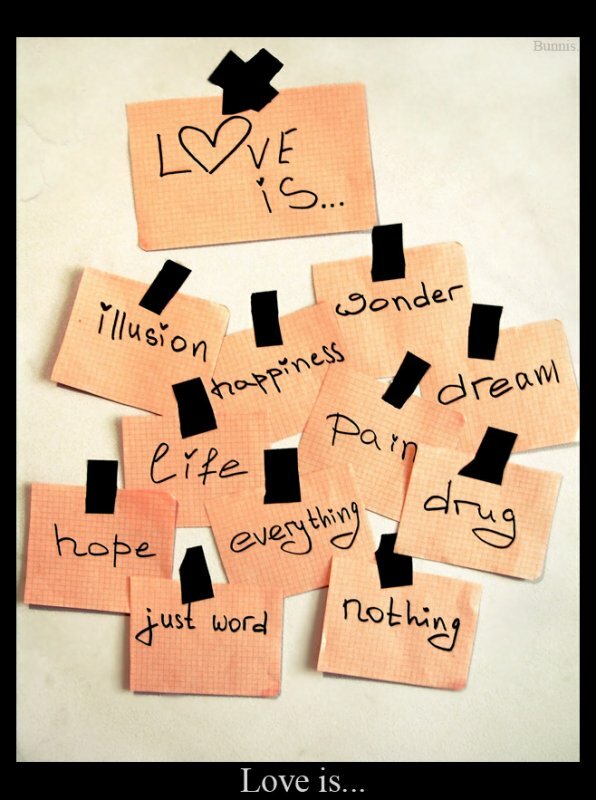 . . - Live, Laugh, Love.
. .Love is something indescribable. . .